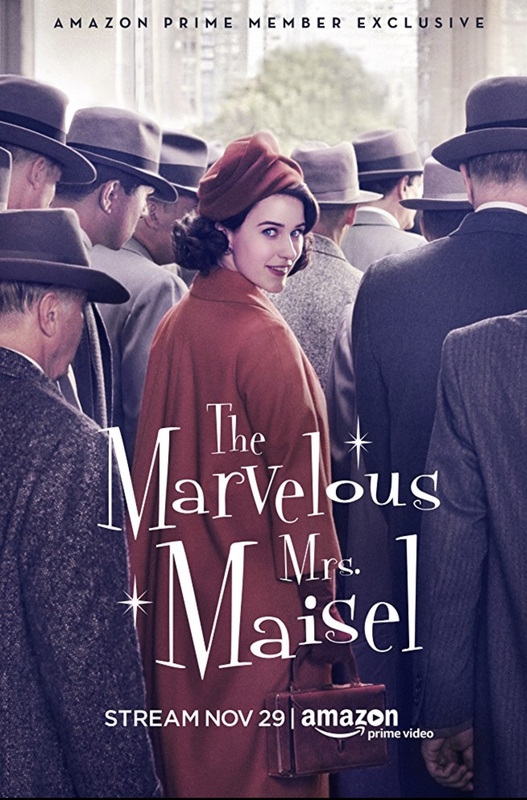 Midge Maisel is the archetypal 1950s New York Jewish housewife – a brilliant, attractive, well-dressed, multi-talented homemaker who single-handedly keeps her husband’s dream of being a stand-up comic alive through her cooking and negotiation skills. When he leaves her, her mainstream world is shattered, and through circumstance, it is Midge that, ironically, ends up becoming a stand-up comedienne. 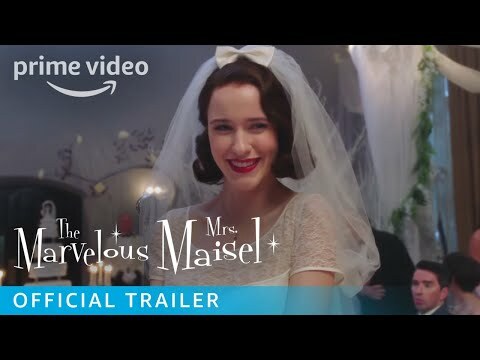 The script of this Amazon Prime original series is clever, at times almost artificially so, but viewers who stick through the first few episodes will find themselves hooked on Rachel Brosnahan’s stellar performance, buoyed by a strong supporting cast (Alex Borstein, Michael Zegen) and some truly hilarious one-liners and touching moments that will have you emotionally invested in and rooting hard for Midge to nail that “tight ten” routine in the rousing season finale.